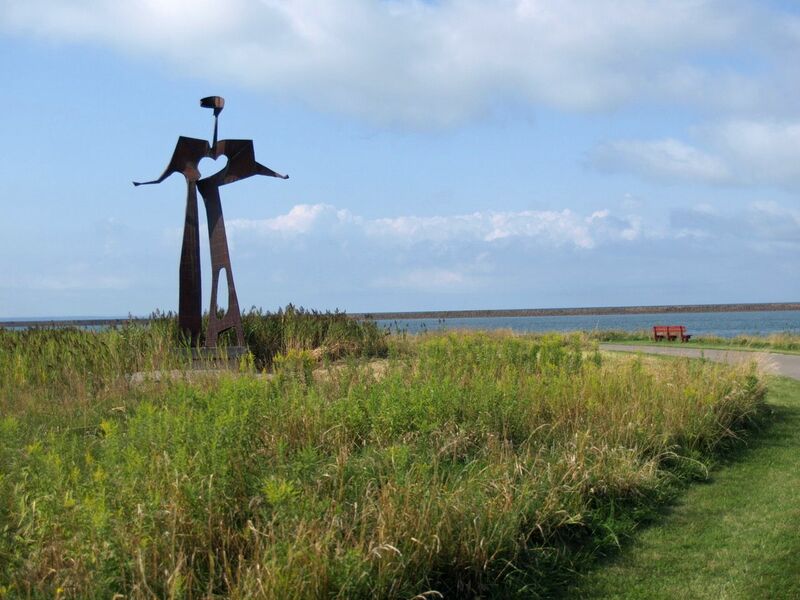 Last year, I followed the journey of bringing Larry Griffis, Jr’s iconic sculpture “Flat Man” to the Outer Harbor of Buffalo. Over several days, the site selection, sculpture removal from the park, repair of Flat Man, installation to unveiling were all captured on film. Nila Griffis Lampman and Tyler Griffis add commentary about the process. It’s very extraordinary to think how artist Larry Griffis, Jr (who passed in 2000) is still creating an impact on his community through art.